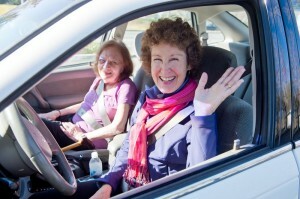 Transportation | LIFE ElderCare | Serving aging adults in Fremont, Newark and Union City, California. For questions about our Transportation Program or to sign up for rides, please contact Andrea M.: amok@LifeElderCare.org; (510) 856-9010; or sign up online. 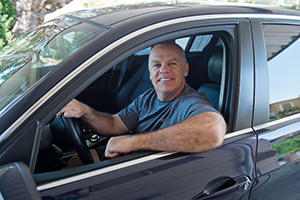 Learn more about volunteering or sign up to become a volunteer driver. This program is partially funded by the Alameda County Transportation Commission, using your Measure B tax dollars; the City of Hayward; and generous individuals, organizations, and businesses in the community.